Winner of the 2017 Independent Publisher Book Award in the Children's Interactive category! 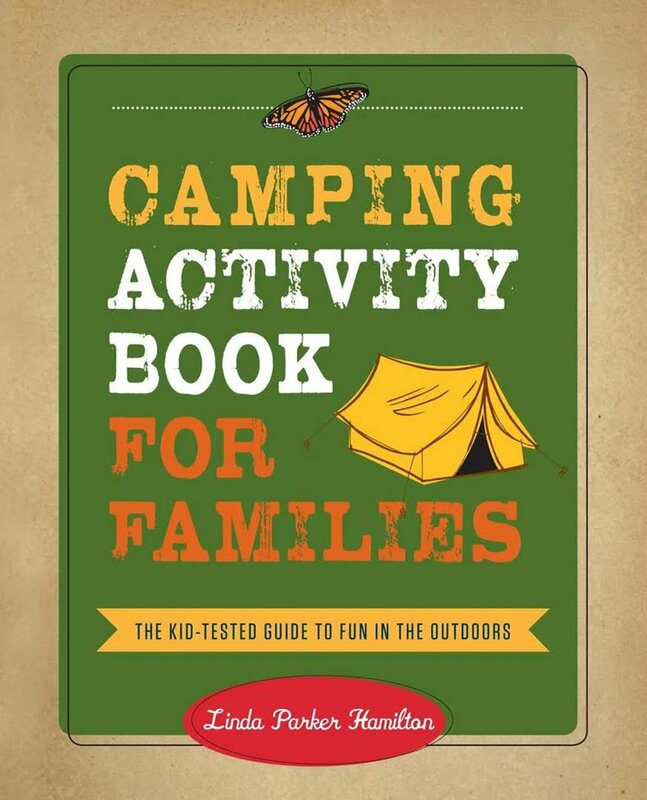 Games, crafts, songs, jokes, and good old-fashioned fun for parents and children to share in the wonders of the outdoors. You don't even have to go camping to use it!! More fun than you can shake a stick at! Follow his journey on a harrowing escape from Nazi Germany to his new home in America, and then across the Pacific to serve his adopted country during World War II. His encounters with notable personalities during the defining dramas of the twentieth century are adventures reserved for a chosen few, and he infuses them all with the flora and landscapes that a less impassioned eye would dismiss. A nine-piece rock, soul, funk & blues band with a full brass section that aims to get you on your feet to SEEK THE BEAT! See Upcoming Shows! Book Us for your big event! So many great hikes to be found within a 50-mile radius of the City By the Bay! Walk through history, habitats, hills, and new horizons. Start your Bay Area exploration here! Easy to use and comprehensive guide takes you to public campsites all over the beautiful Northern regions of California. The new 2018 edition! Full of beautiful images and a few new exciting trails in the San Francisco Bay Area.